Book Notes: Where we read and condense books down to their main takeaways for creatives, with a look at our own notes from reading. Fair warning: This is Marc. Like Lauren, I read a lot of books and take notes. Unlike Lauren, I keep my notes mostly in the margins, or a small notebook, in handwriting I cringe at even while writing. Tune in next time for Lauren’s presentation-rich sketchbook pages. Read on for my own summary of a book I truly think every single creative person has to read. This is why I follow James Clear’s newsletter.  James puts out a digestible and well-researched newsletter each week on some aspect of habits, systems, and creativity. I have seen my own work evolve beyond what I could imagine through taking on some of the advice I’ve read in his weekly email. That’s why I was so excited to see he wrote a longer form essay with everything you need to master creativity. 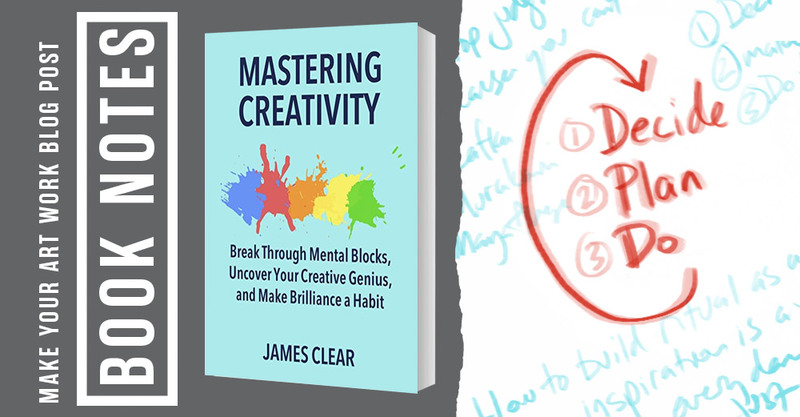 In 36 pages, James lays out a roadmap for literally anyone to master a creative skill. What I love about James’ writing is the well-balanced science, story, and actionable advice. It’s not BS click bait that forces you to read fluff or watch a video about nothing except selling something. It’s good, quality content.  This isn’t about becoming famous, crushing social media, or even how to build your business. This is about getting really freaking good at something and, spoiler, it applies to almost any skill, whether they are considered creative or not. Here are a few key takeaways. The book is free and not long, and I encourage you to get your copy and take some notes! Keith Sinonton, a Harvard trained psychologist, came up with this rule which says, you can’t predict your own success. When you are creating, you can’t tell if it’s going to be a hit or not. This is an important foundation of understanding for mastering creativity. It’s the reason why “being creative” is hard, because even when you feel like you’re on fire, your work might fizzle. And when you’re in a slump, the work you do that day might be the biggest hit of your life. 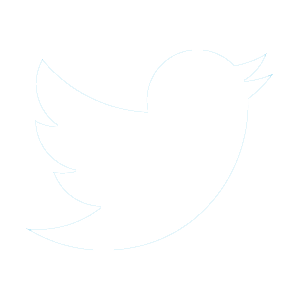 How many of you have been surprised by a hugely positive response from peers or social media to work you thought was so-so? Or work you thought was your best only garnered a handful of responses, or none at all? James breaks down why this has to be the case and is important fuel for your creative drive. If you’re just as likely to create something great as you are something crappy, then it’s a numbers game you have to create a lot of crap. Be willing to create crap because as Ira Glass tells us, it’s about volume. If we only sat down when we knew the work would be great, we’d never sit down, and if we did manage to sit down we’d probably be disappointed by the outcome. So sit down a lot, start a lot, make a lot, make a lot of crap to get to the good stuff. James shares the working schedules and systems for greats like Franz Kafke, Maya Angelou, and Murakami. While the schedules for these great writers are all very different, there is one common thread: they all stuck to them even when they didn’t feel like it. Unrelated: for contrast, there is always the daily grind of Hunter S Thompson. I think he probably stuck to his as well. So, that’s the difference between pros and amateurs. Pros show up, even when it’s hard. This comes later in the PDF, but the rituals section shows you how to start and stay on schedule even when you don’t feel like it. Examples include one of the pre-eminent dancers and choreographers of the modern era (sic), Twyla Tharp. Twyla shares her morning ritual which oddly has nothing to do with her creative practice. Rather, her ritual is all about putting her in the right place, physically and mentally, to do her practice and train her creative skill. You might think your system has to include the actual work. It only sort of does. The real commitment you need to make is to get yourself to the right place at the right time. James finishes this section with great suggestions on how to build your own ritual for any skill you want. And at this point I’ll cop to the fact that I’m not fully spoiling some of James’s work because, people, it’s free, it’s 36 pages, and it’s awesome. You should read it. James says that constraints inspire creativity. I’d go further and say constraints require creativity. If someone asks you to stand near your front door, and get yourself to the back door, you’ll probably walk. If they say, now do it without using your feet. You might crawl, or walk on your hands, or slither, or roll, or build a zip line. You will come up with creative solutions because of the constraints. I just re-read this book to write this post, and this time the section on how to make time really hit home. This might be THE thing I see get in the way for people trying to build a creative skill. If you’re starting to build a skill, then you’re probably not great at it and certainly not one your life has been build around. There’s not much room, so you have to find the time. He shows you how to take your day, find the time that is actually available, and fill it with creative work that matters to you developing any creative skill you want. 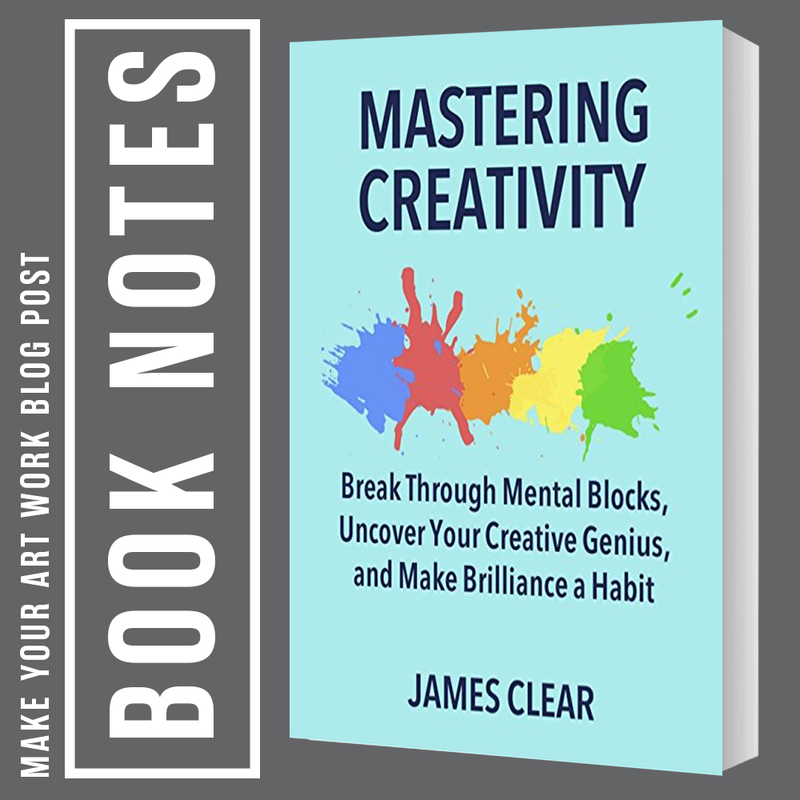 Get Mastering Creativity as a FREE download by signing up for James’ newsletter. You can thank me later. Information you can use. Never Spam.